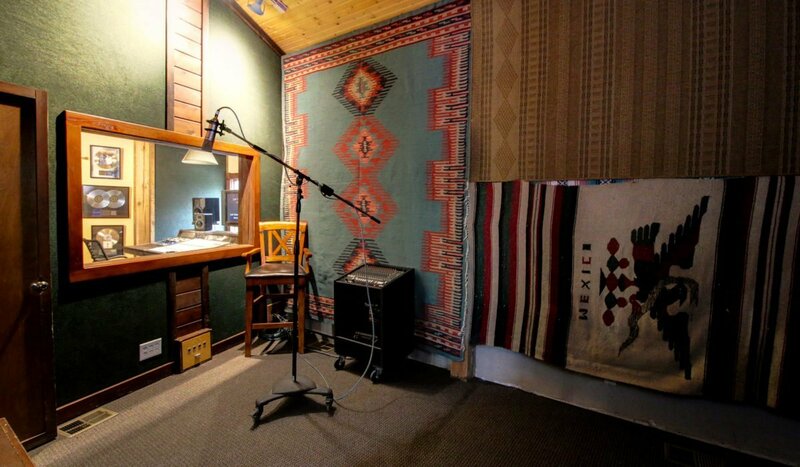 This studio allows for extensive flexibility in recording projects, hence the name “barefoot.” The Barefoot Studio can be joined as an extension of the Lodge to create an extra large tracking environment. 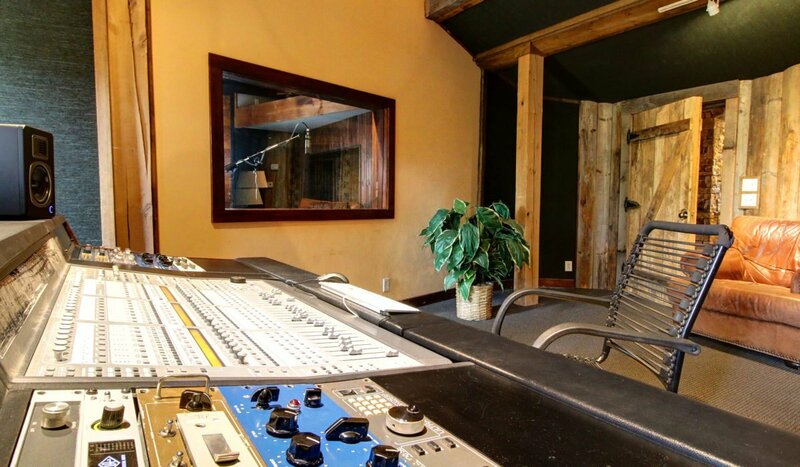 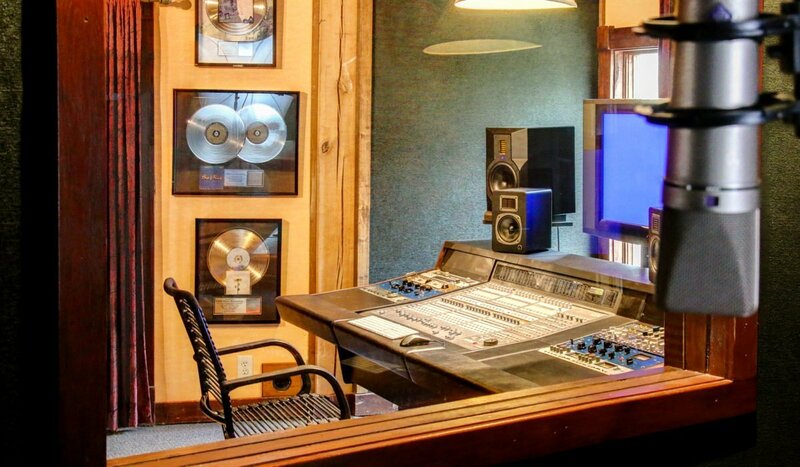 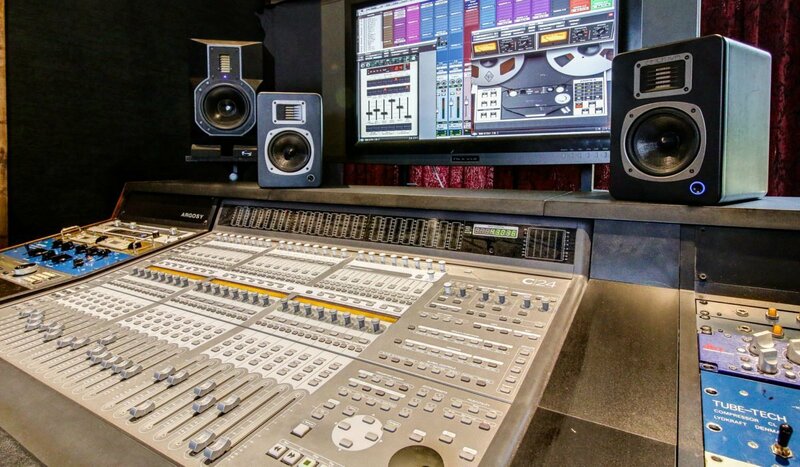 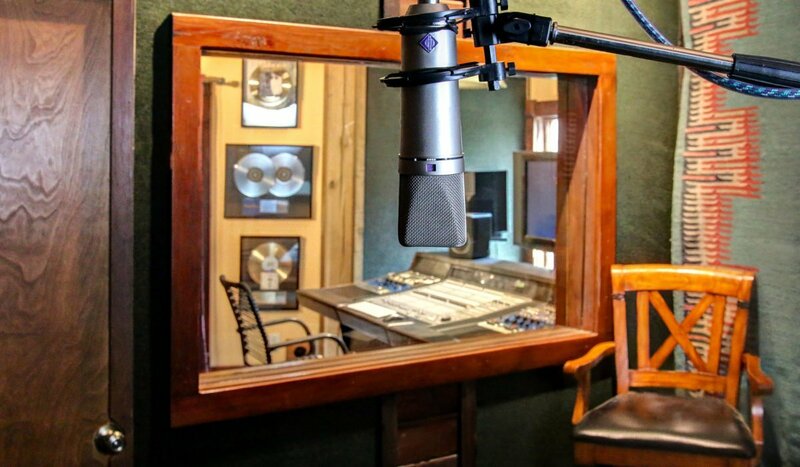 Not only is this studio perfect for vocals and overdubs, but it has remained a favorite mix room for many engineers and producers. 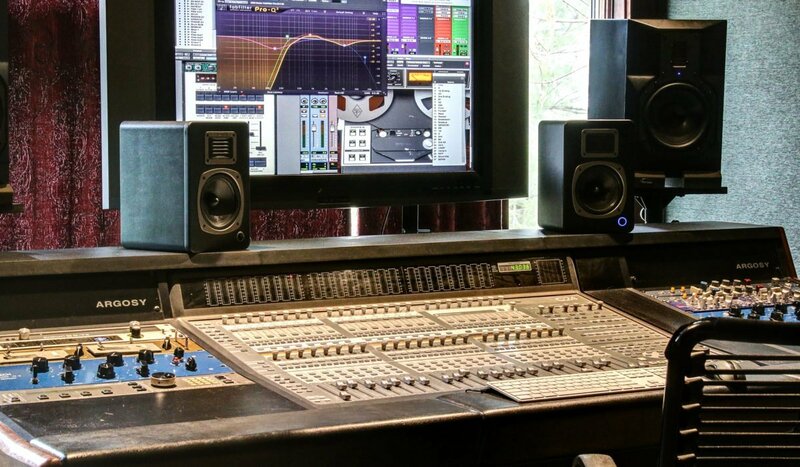 (2) Brent Averill 1073 Mic Preamp/Eq.